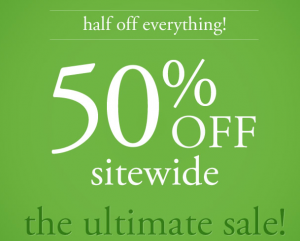 Wow, what an awesome deal at Coldwater Creek. 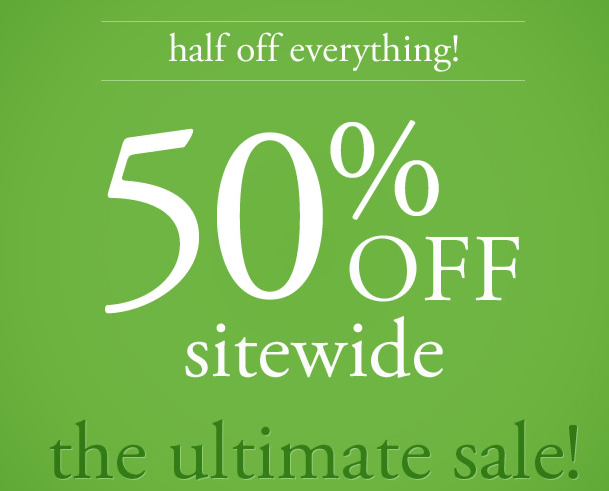 They have 50% off sitewide which includes their outlet store as well. And, be sure to shop through Shop at Home to get 2% cash back as well. Plus, if you are new to Shop at Home, you will also get $5 cash back. Use coupon code: WZH8201 or SUNNY50 at checkout.